According to a new study by the Girl Scout Research Institute (GSRI), More Than S’mores (2014), girls benefit immensely from time spent outdoors. Girls who regularly spend time outdoors eclipse their peers who spend less time outdoors in environmental stewardship, more readily seek challenges, and are better problem solvers—all important traits in twenty-first century leadership. 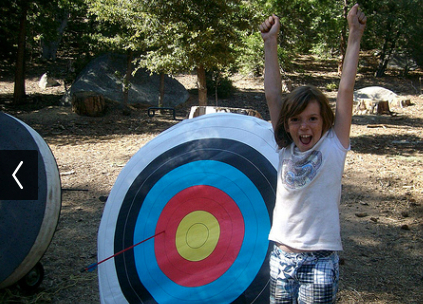 Outdoor experiences are also particularly beneficial to girls of comparatively low socioeconomic status (SES). More Than S’mores finds that lower-SES girls who have regular outdoor exposure through Girl Scouts are likely to credit Girl Scouts with helping them become leaders. 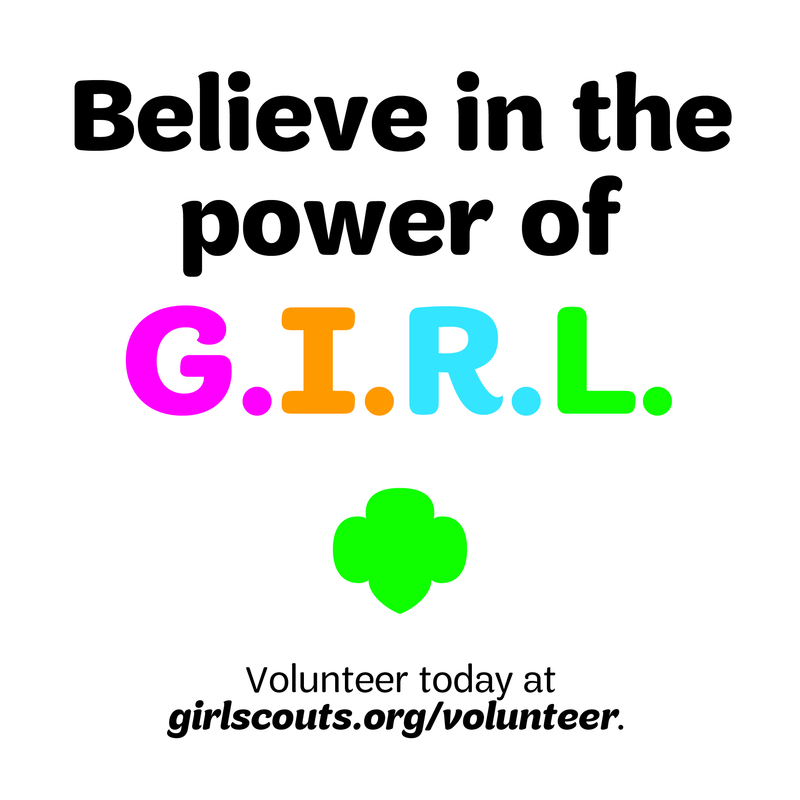 Additionally, outdoor experiences through Girl Scouting, such as camp, are beneficial to girl leadership development across ethnicities. Latina (38 percent) and African American (40 percent) girls are more likely than their peers (28 percent) to say they overcame a fear of the outdoors through Girl Scouting; seventy-nine percent of Latina girls say they first tried an outdoor activity in Girl Scouts, and an overwhelming 59 percent of Latina girls say Girl Scouts has offered them outdoor activities they would not have otherwise had access to. As noted, girls learn environmental stewardship through outdoor experiences. Girl Scouts are twice as likely as non–Girl Scouts to say they take action to protect the environment (51 percent versus 23 percent) and that they’ve had a personal experience in nature that has made them appreciate it more (49 percent versus 29 percent). 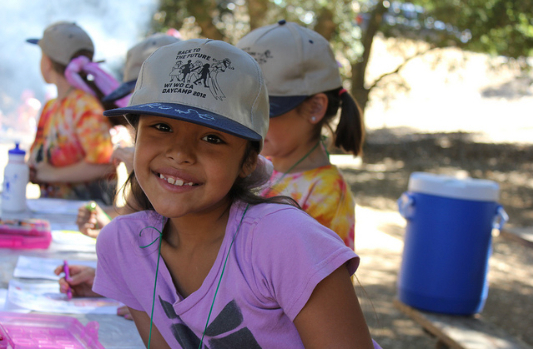 Girl Scout camp is a tradition central to Girl Scouts since 1912 and is still available to girls in all 50 states. 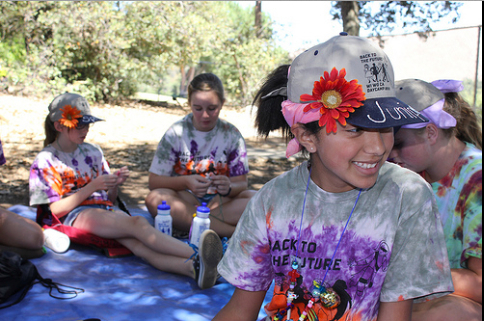 Today’s camps are highly evolved, matching the interests of twenty-first-century girls. 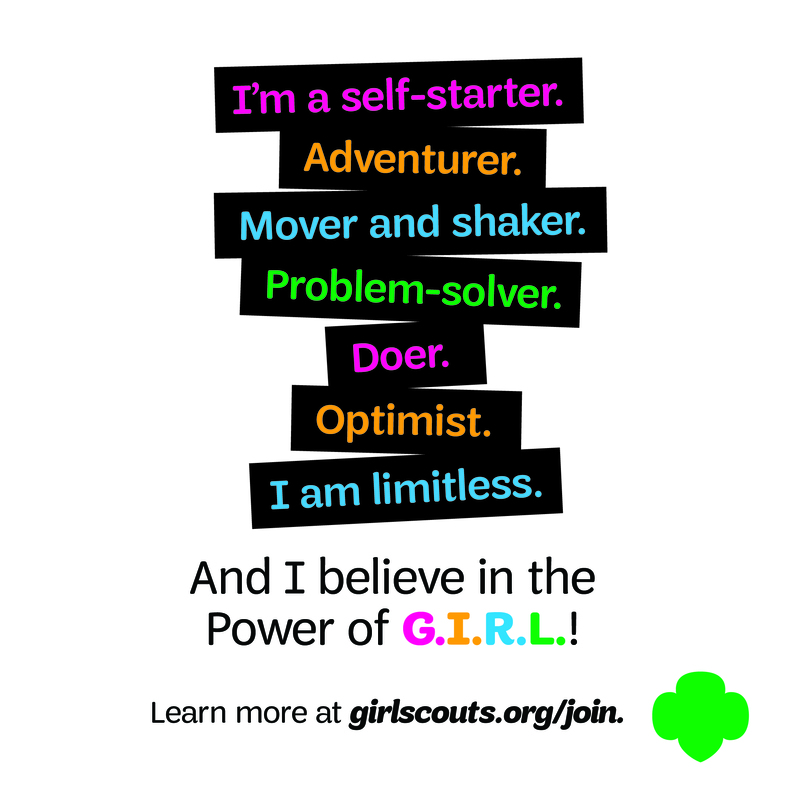 Girl Scouts moves at the speed of girls, which is evident in its wide range of camp offerings—everything from STEM camp and surf camp to Hogwarts camp, farming and sustainability camp, and Camp CEO. 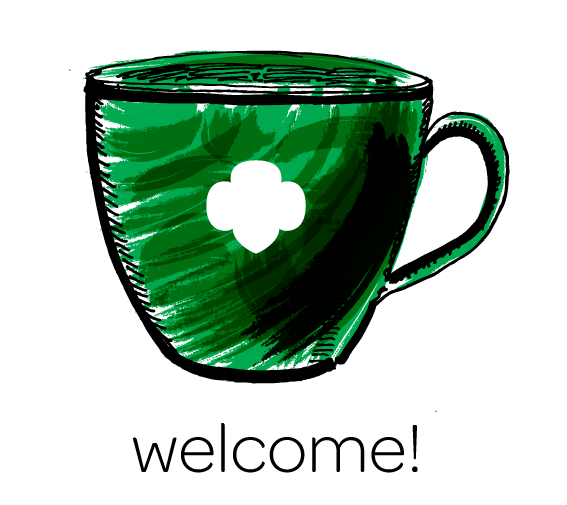 Girl Scouts is committed to pursuing its mission through the camp experience, offering an astounding array of innovative, fun, and memorable camp activities that allow girls to build courage, confidence, and character, and make the world a better place. Previous Previous post: Cookie & Nutty Cards expire on June 6! Use your Dough to explore the great, big world! Next Next post: YOUR COUNCIL: Get to know Kirsten and Ashley!